James Hansen: What Makes A Scientist Take A Stand? When James Hansen spoke up about climate change in the 1980s, he risked the loss of his job and reputation. But, he says, it was worth it — because he could not be silent about something so important. James Hansen is currently an adjunct professor at Columbia University's Earth Institute — where he also directs the program on Climate Science, Awareness, and Solutions. Prior to that, he was the director of the NASA Goddard Institute for Space Studies. Dr. Hansen was one of the earliest scientists to call attention to the effects of climate change. 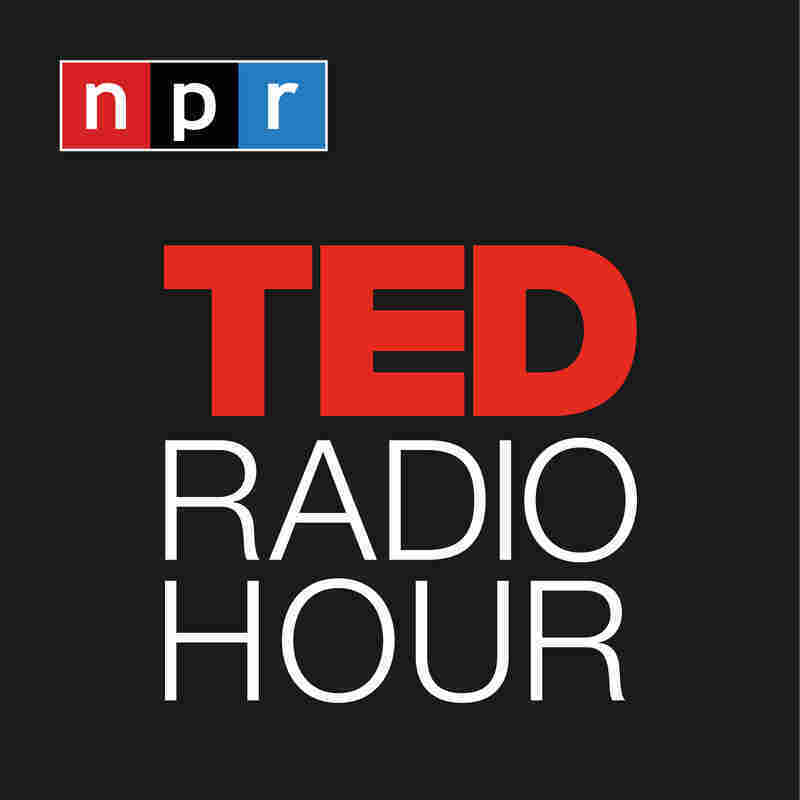 Related TED Playlist: How Do You Solve A Problem Like The Climate Crisis?